the replay for you below. dis-information camps and YOU need to be aware of it! This week we had a big jump in donations and social sharing and can joyfully say that we are almost halfway to our goal! As of this morning, our grand total is $238,795! 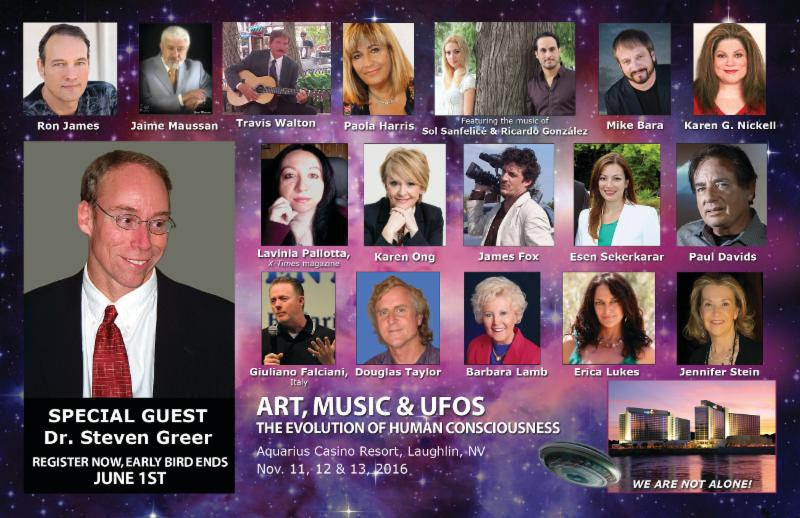 Dr. Steven Greer is thrilled to announce the ultimate campaign that ends illegal UFO and Free Energy Technology secrecy once and for all and embraces the beginning of a new civilization on Earth. Find out more about the „new film“ … „the new book“ … and how you can help support the campaign by clicking here! IN NEVADA on November 12, 2016! A very special line up of speakers from around the globe will also be at this conference, so click here for early bird pricing and more information. Yesterday we sent you the new Energy Update where I mention the effect of Mercury Retrograde… and by the power of Mercury Retrograde, many of you have written in saying you couldn’t play the video! Sorry for the technical glitch! Are you finding things in your life to be blocked, complicated, or more difficult than usual? Then slow down, as these last two weeks in May are not supportive of rushing, over-achieving or pushing forward. Let the magic of the slow lane carry you forward now… and you will find lighter energy becomes available to you when you do. 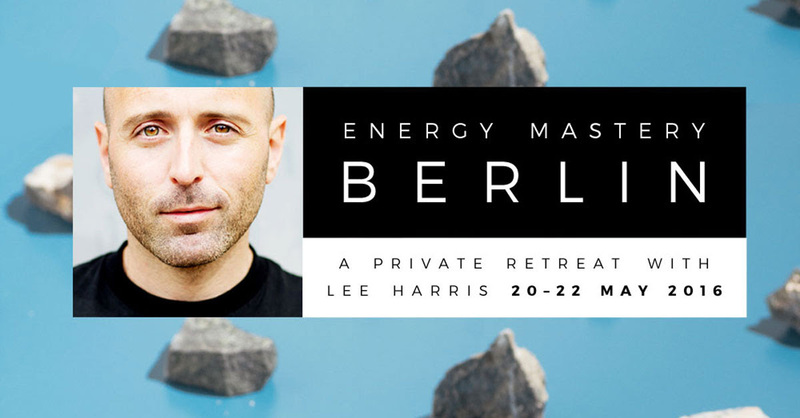 Energy Mastery: Berlin – 3-day immersive retreat. 20 – 22 May, 2016. Last few places left so book now! 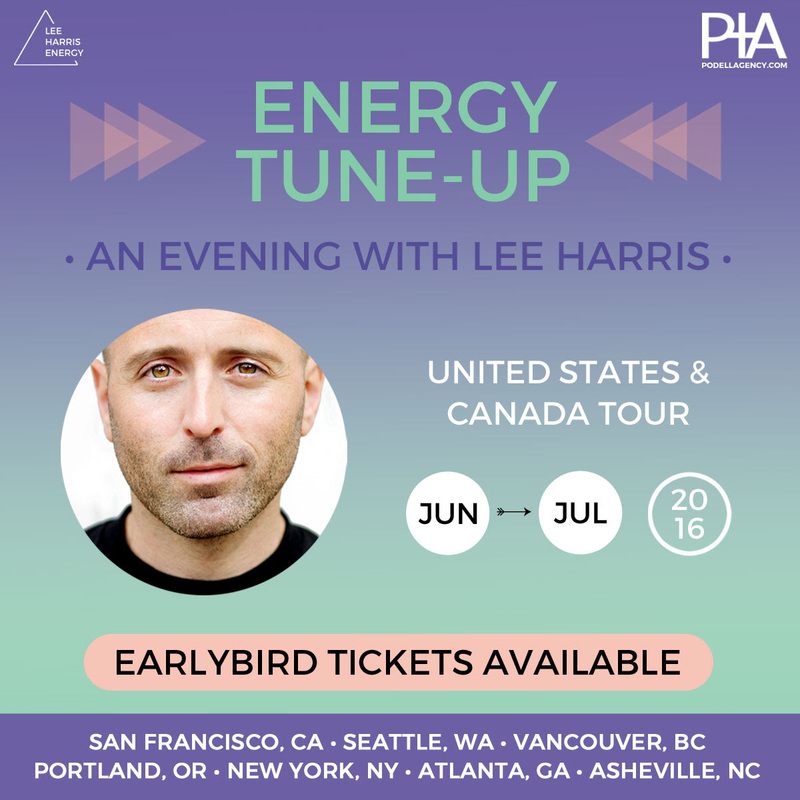 Lee’s Energy Tune-Up evenings are uniquely powerful. 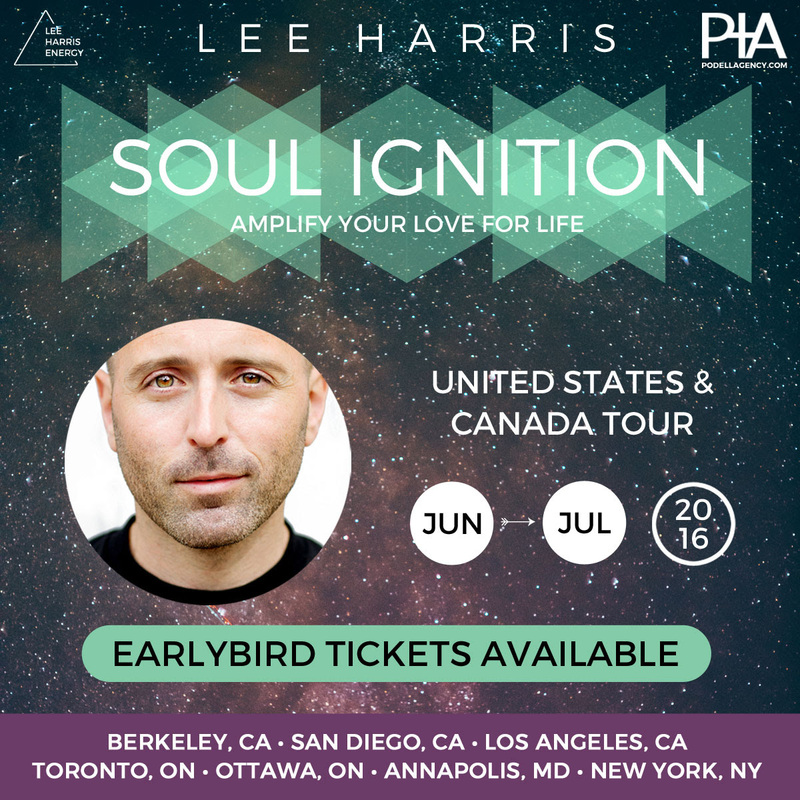 Reading the energy of the room, he speaks directly to the core topics and themes that are taking place for those in attendance — bringing tremendous clarity to areas where there may have been confusion or contraction. We welcome you to join us and get activated ~ Integrating Your Divine Feminine and Masculine. When these energies are integrated and work in harmony, you can create anything! Hello Sheldon and Colleen, Thank you both so very much for the wonderful Trusting Divine Timing seminar! This latest seminar was most insightful, reassuring and enlightening. Love and blessings, Laura M.
Another great webinar. I think this was extemely important. I have to continually remind myself about divine timing. I know I am not alone in feeling frustrated, and impatient at times. The energies felt calming, and reassuring. Really understanding the importance of why the delays; certainly helps get through those times. I know it will happen when it is the divine and right time for all. As part of our next steps toward full consciousness, we will need to intergrate our divine feminine and masculine energies. In this Webinar the Galactics will help Sheldan explain how we can tap into and integrate this vital energy. The Buddhist leader is hoping that this new data visualization project will help people understand how emotions arise. The task of healing humanity may seem too lofty a goal for some. But Tenzin Gyatso, the 14th Dalai Lama, is not the kind of man who is easily deterred. The Dalai Lama has teamed up with renowned psychologist Dr. Paul Ekman to build an “Atlas of Emotions” that aims to map out all of the feelings that a human can experience. The interactive online project, launched on Friday, is the Dalai Lama’s way of encouraging people around the globe to get more in touch with their emotions, which he believes will help bring world peace. THE ATLAS OF EMOTIONS According to the Atlas of Emotions, feelings of sadness can range from disappointment to anguish. Head over to The Atlas Of Emotions website to learn more about your own emotions and about the Dalai Lama’s project. We are on the brink of receiving prosperity funds as we unite in a great shift of our current debt slavery system. 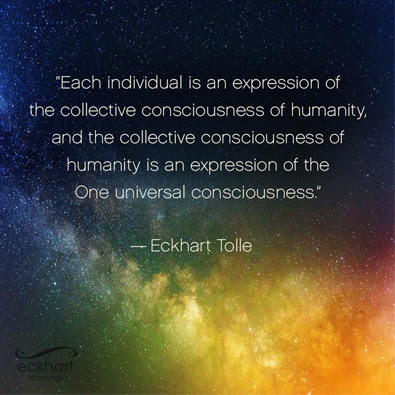 In this live Webinar, Sheldan, guided by the Galactic Federation, explains what is to happen to us, during and after funds are delivered, to prepare us for the coming changes. Why must prosperity funds be delivered before Disclosure? How will First-World countries receive prosperity funds? Third-World countries? How will debt forgiveness serve to end our debt slavery? What will happen to the banks and bankers? To corporations and their shareholders? How will the new government be formed? What will happen to the people currently running our governments? What type of technologies will be released in conjunction with the prosperity funds. What type of technologies will be available after the landings? What do we do with our new funds? How will our lifestyles change? After the landings, how long will it be until we are mentored? Keep on loving!That is why you chose to incarnate, and you are all masters of loving. When doubts as to your abilities, competence, or effectiveness arise . . . Love those doubts! As you know perfectly well, Love is the answer to every issue with which you are presented or with which you have to deal. And your own personal doubts and anxieties are issues that need only to be loved. perceptions of reality, we are now able to help the Galactics even more. 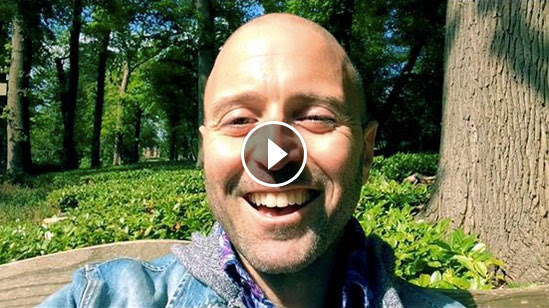 Discover how the ’new you‘ is assisting in the acceleration of our consciousness shift. We are merging with elemental nature and calling in the rains!! In case you haven’t heard, there is a massive wildfire that is devastating scores of acres, homes, neighborhoods and entire communities. It is fiercely growing and now spreading to the neighboring province of Saskatchewan. The situation remains uncontrolled and highly dangerous Sources say that it is now so big that it will take months to put out. One of the most powerful things we can do to assist this situation is to call in the divine intervention and consciously merge with the forces of the elements to help bring calm and hopefully lots of rain. Will you join me in this group activity and as soon as possible? Below is an invocation activity to give support to your calls. Please say it with full conviction followed by a brief meditation. Visualize the rains coming immediately and putting out the fires. See the winds coming after the rain to quickly clear the smoke. Give your prayers up for the people already affected and that all people, homes and firefighters are safe. For more information about the fires, please google Alberta wildfire. In the name of God and the Great Presence of all life, we call forth and invoke Divine Intervention from the realms of light to assist in stabilizing the massive outbreak of fires raging across Canada. Assisting angels and elemental family, let the rains pour over the earth in all of the affected regions. Drench, soak and saturate the land with the flow of rain until all fires are safely out. Bring forth cooler weather that supports balance in the realms of nature. THY WILL BE DONE! Please protect all of the brave men and women fighting these fires with an invincible shield of Cosmic Power. Bless them with unlimited energy and every possible means of support. Expand this field of protection to all people, wildlife and nature in the affected areas. THY WILL BE DONE! Great Presence, may this intervention and its containing matrix be made imperishable, eternally sustained, all powerfully active and ever expanding until the Divine Plan is fulfilled for Western Canada and its surrounding areas. * Breathe with the element of air. See the winds coming after the rain to quickly clear the smoke. * Ask that all people, homes and firefighters are safe. Give support to all volunteers and agencies assisting. 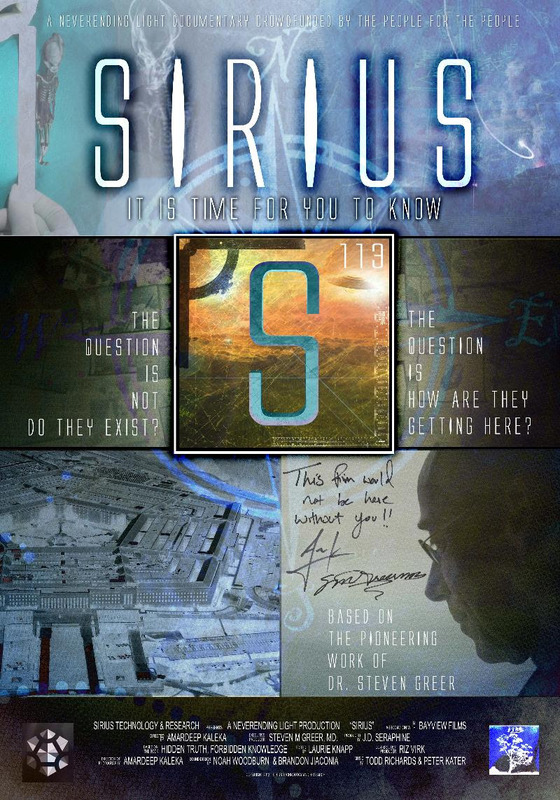 Dr. Steven Greer – YOU are making a difference! WOW – have we got good news to share … and it’s all because of people like you! First, let us send GREAT GRATITUDE to all of you for your amazing support! Your support has been humbling and our hearts are full. We are a very small team supporting Dr. Greer, and so you can only imagine how much this means to us. Some believe we have a large marketing machine, while truly we are a grass roots organization. This is our passion. 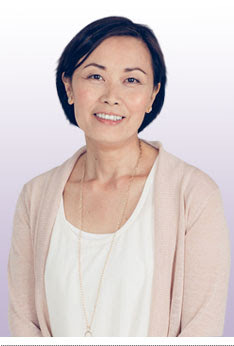 And, people like you are showing us that it’s your passion too… so TOGETHER, is how we are making disclosure happen! 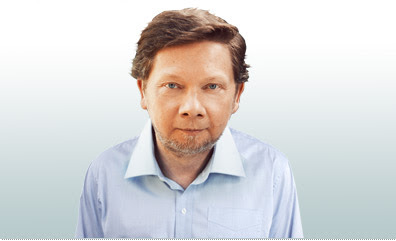 Once again – THANK YOU! Our disclosure campaign is booming and we are thrilled to tell you that, as of this morning (May 9th, 2016), we have a grand total of $168,643.00 … just over a third of our goal! This is exciting news and it’s ALL BECAUSE OF PEOPLE LIKE YOU! We certainly hope you are as inspired reading this as we are. And… if any of you are doing something similar, please let us know. It will help us understand where our efforts are paying off… plus we want to thank you in a personal note. This is one of the videos that Granville sent. If you missed it, just click here to view, or feel free to pay it forward and share! 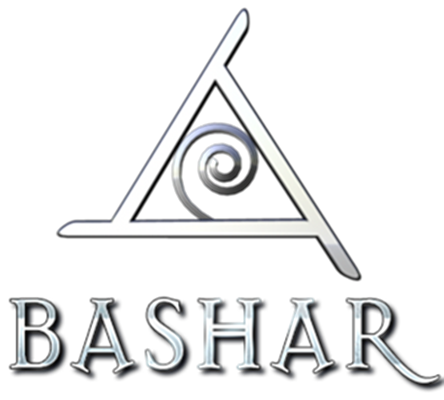 BasharTV is your new go-to viewing method where you can take Bashar with you everywhere you go. Watch sessions on your computer, your phone or your television. Virtually anywhere you want to be, you can take Bashar with you! 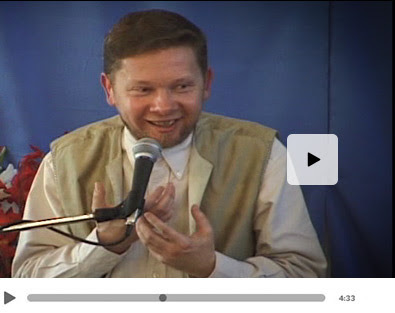 We invite you to visit our website and view the Bashar catalog to see all of the sessions that are currently available, including our most recent session on April 16, 2016, „Your Indestructible Core“. 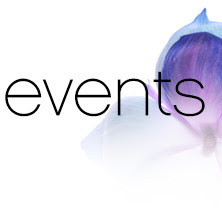 As the weeks go by, we will be increasing the number of available sessions and formats. So, please check back frequently. For assistance with learning to use the new BasharTV system, please visit the comprehensive guide that VHX, our service provider, has developed. Once you are set up on your preferred viewing device, you’ll love the ease with which you can order and watch Bashar sessions instantly! We hope you enjoy the new BasharTV streaming experience! We truly appreciate your support! meditation is a hot topic these days, from business to high schools, and even to the halls of the U.S. Congress. From enhanced immunity to pain relief to lowered stress, mindfulness has been proven to have wide-ranging benefits, which is a big reason why there are now millions of mindfulness meditation practitioners. 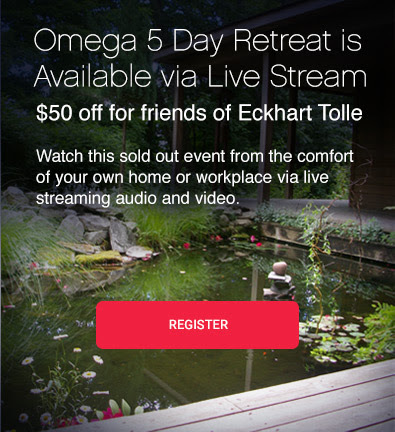 That’s why we decided to invite a top expert to teach you the foundations of mindfulness for healing … for free! On Wednesday, May 11, at 5:30pm Pacific, acclaimed teacher, author and mindfulness expert Bob Stahl will present Mindfulness for Healing: Using Meditation to Transform Your Relationship to Stress, Illness & Pain and Live with Greater Peace & Happiness. Click the link below and you’ll be automatically registered—at no charge. 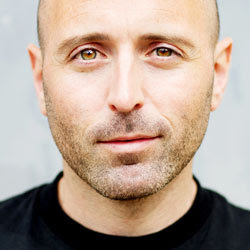 Please join me for this informational hour as Bob breaks down the complexities of mindfulness meditation into easy-to-understand – yet profoundly life-changing – steps. I went to a daylong workshop with Bob a few months ago and loved his clarity, candor and humor. He’s a man with a big heart and a lot of grounded wisdom to share. PS – There’s real value in Bob Stahl’s compassionate, joyful and accessible mindfulness meditation techniques for helping you transform your stress, pain or illness. PPS: Here’s what John Robbins had to say about Bob’s work: We are such a stressed society that many of us are stressed about how stressed we are. Books abound that give us more information. But A Mindfulness-Based Stress Reduction Workbook [from Bob Stahl] takes a far more helpful approach. It takes you by the hand and leads you step by step. If you want your life to have greater balance and peace, if you want to live with less stress and more joy, I can’t recommend this beautiful offering highly enough. You probably know by now that our campaign to „End Illegal UFO & Free Energy Secrecy“ has many facets to it. We are creating a film, a book and concert to highlight everything we are working on. So, we have made calls for witnesses as well as donor support. 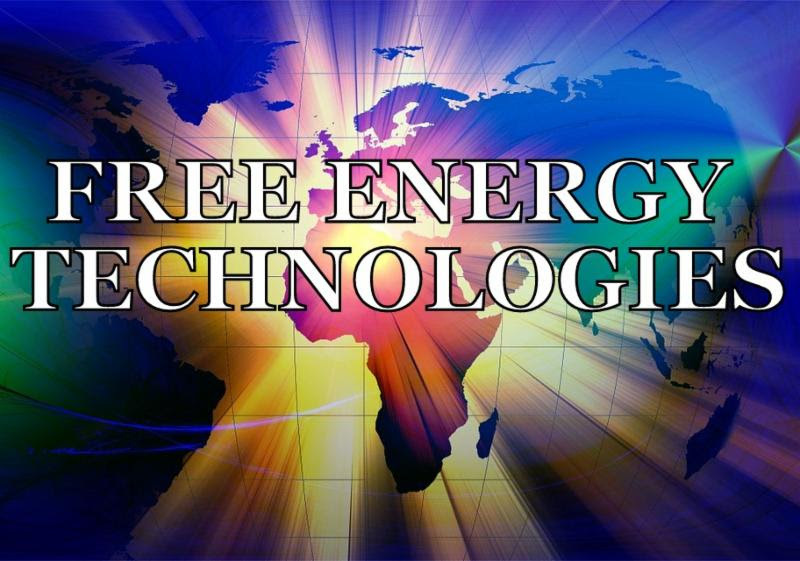 However, today one of the most important subjects is FREE ENERGY… and this is a very critical piece in our entire campaign. we want to hear from you right away. Please review the video and share with your social circles, family members and colleagues. By working together, we can make a difference!